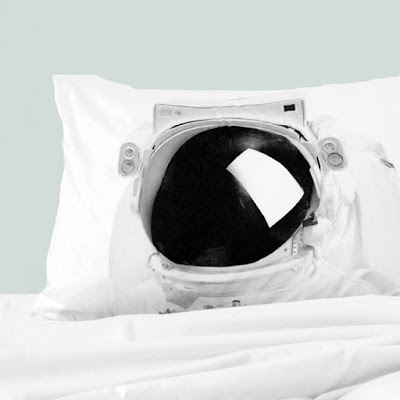 Does space explorations interest you? 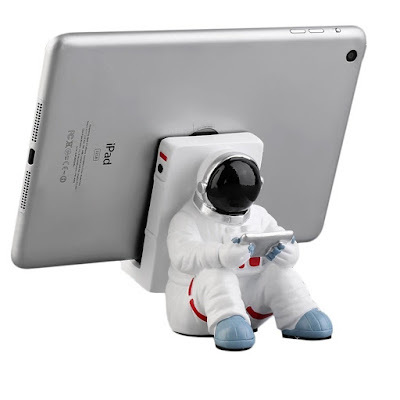 Does space intrigue you? 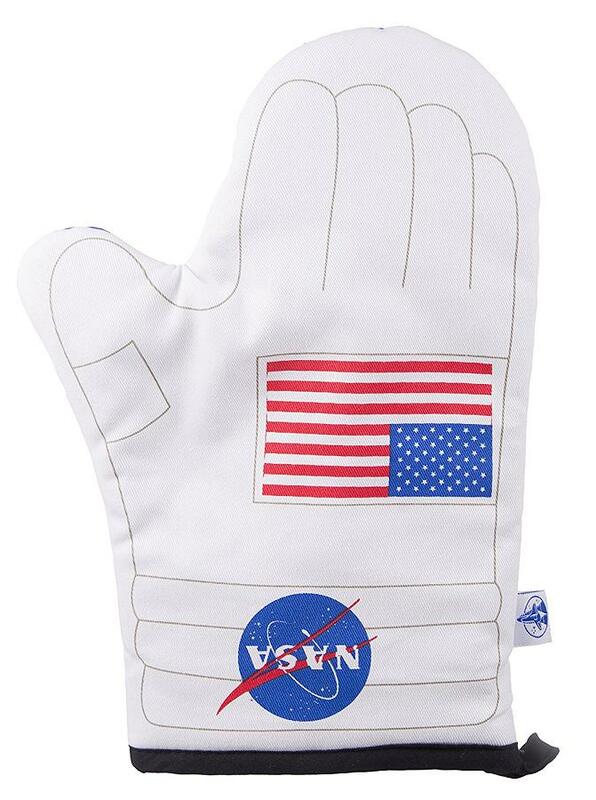 If yes, then we have the 'Best Astronaut Themed Products' from all over the world for you. 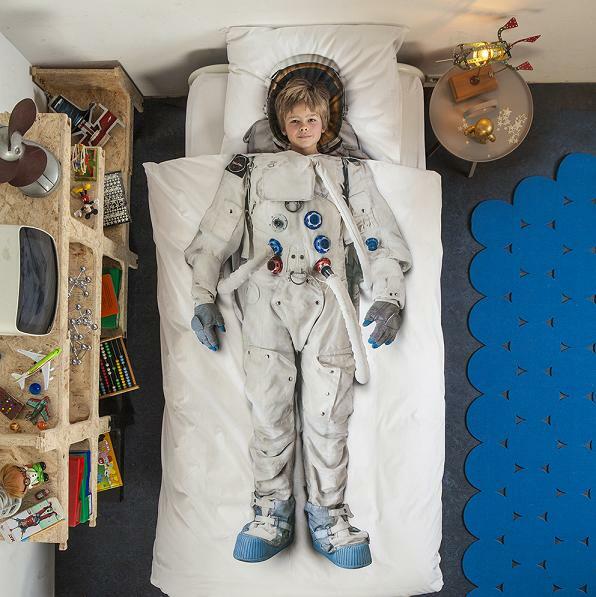 Discovery Space Rocket Bed: During their growing up years, most of them want to be astronauts, go to space or become an aerospace engineer. If you had any such dream or want to motivate your kid to have a liking for astronautics or just for the fun of it, then this cool Discovery Space Rocket Bed is perfect for you. 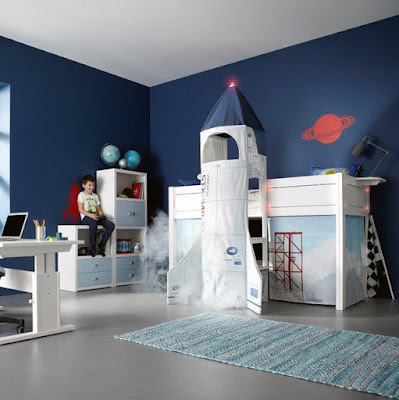 The bed comes complete with spaceship curtains to cover under the bed and this area can be used as a play area, homework area or for storage. It features ladder, safety railbars, and is handcrafted from pine in Denmark. 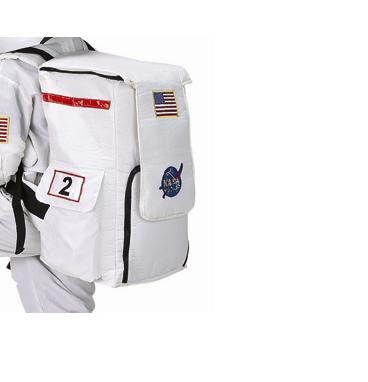 It measures in height 210cm x length: 207cm x depth: 102cm. Buy Now. Astronaut Jacket: The Spacelife Marsline Jacket takes its inspiration from the classic spacesuit, is made from a unique trilobal fiber that's waterproof and light-reflecting, and a powder skirt makes the jacket fully mountain proof. 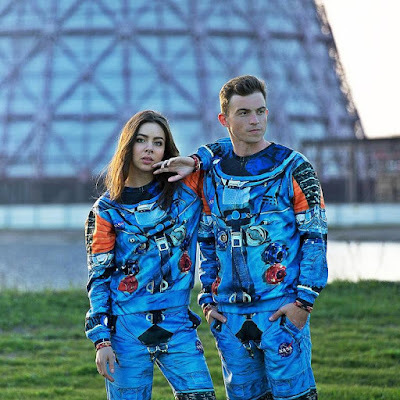 Its hoodie features built-in speakers, controllable via Bluetooth or via the integrated remote on your sleeve that also allows you to control your phone. 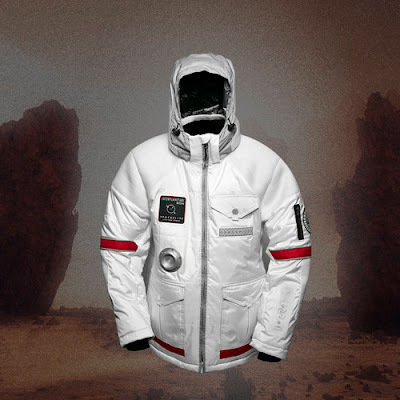 Its also features a reflector for your safety, comes with a special Spacelife ambassadors kit that contains various space-inspired gadgets and is just the thing you need for protection from the elements. Buy Now. 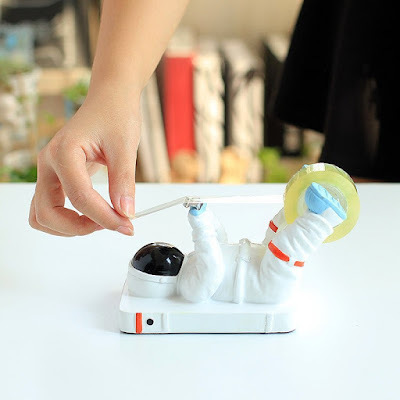 Astronaut Stand: The Sitting Astronaut Smart Device Stand looks like a sitting astronaut holding your smartphone or smart device. Buy Now. 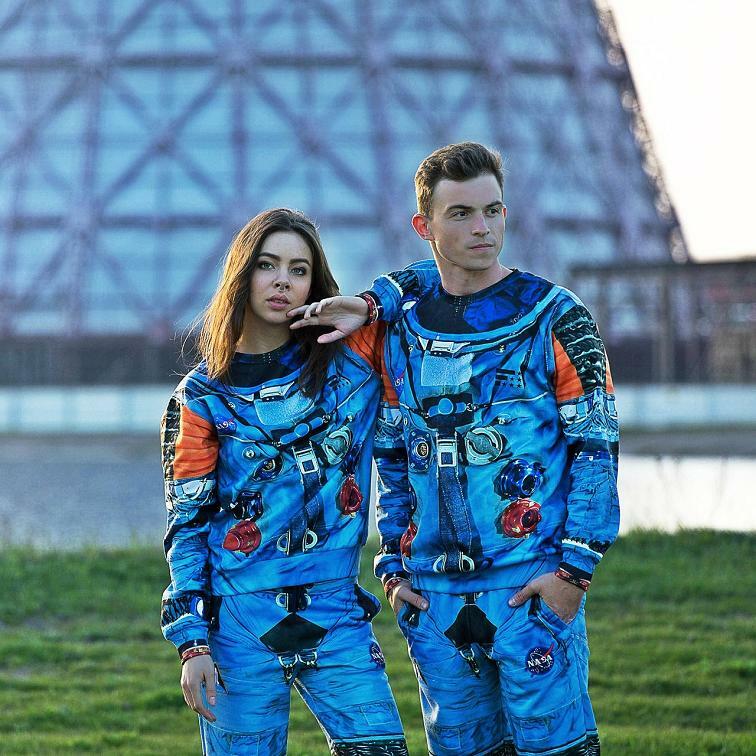 Vintage Astronaut Space Suit: So what do you think of this Vintage Astronaut Space Suit? It comes with a pleasant to the touch fabric, maximum wearing comfort, and bright and durable print. Buy Now. 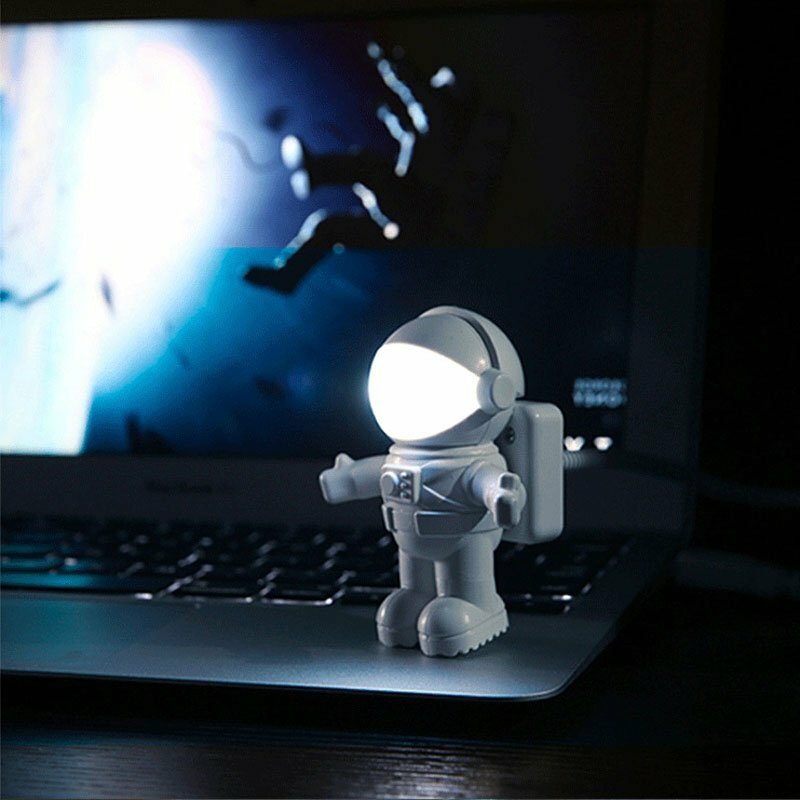 Astronaut Tape Holder: The Astronaut Tape Holder features an astronaut that lies on his back and holds the tape with his feet, perfect to brighten up your desk. Buy Now. Astronaut Kite: The Astronaut Kite is just the thing you need on your kite line, once its up in the air, it looks like the astronaut is flying in zero gravity. Buy Now. 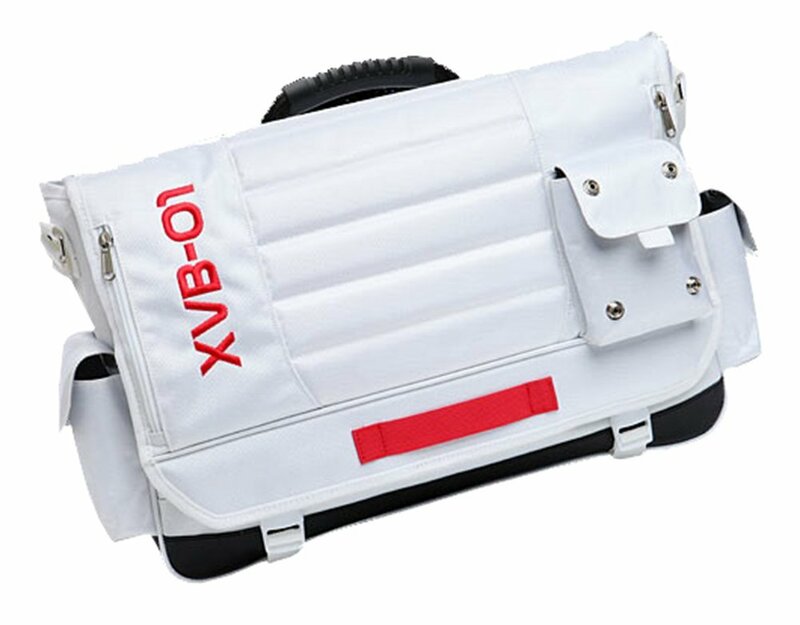 Space Messenger Bag: The Space Messenger Bag is what you need if you need multiple storage areas; it comes with 12 separate storage areas. Buy Now. 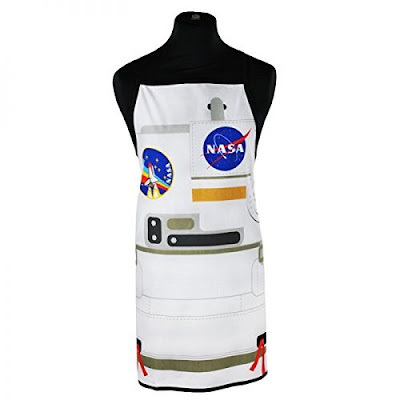 NASA Backpack: The NASA Astronaut Flight Gear Backpack gives you a look as if you are back from space. Buy Now. 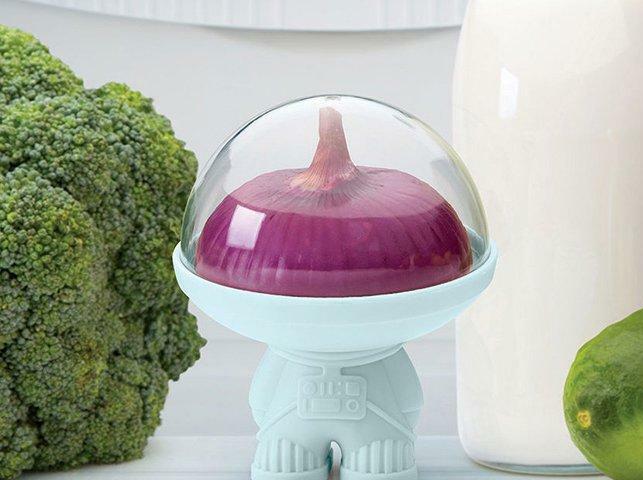 Fruit and Vegetable Keeper: From a galaxy far away comes this fruit and vegetable keeper to keep your half fruits and vegetables fresh. Buy Now. 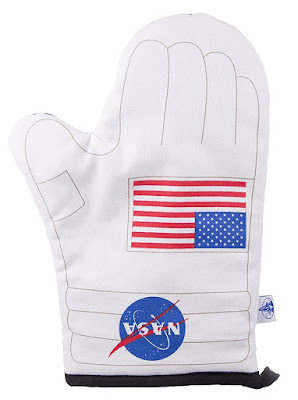 NASA Spacesuit Oven Glove: The NASA Spacesuit Oven Glove looks like astronauts' gloves, is here to give you thermal insulation from extreme temperatures while baking. Buy Now. 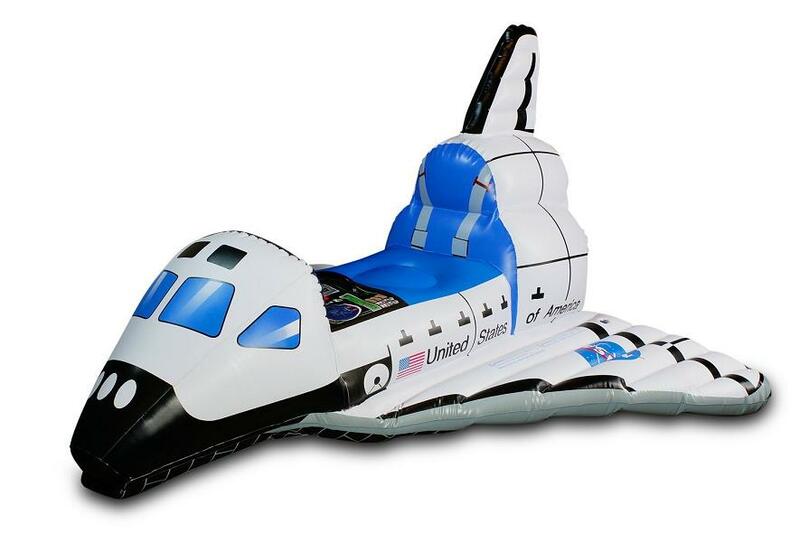 Inflatable Space Shuttle: The Inflatable Space Shuttle is sure to make little astronauts enjoy their ride. 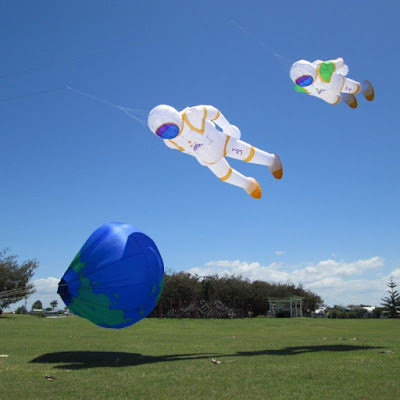 It inflates in two minutes with an electric pump, and deflates for easy storage. Buy Now.